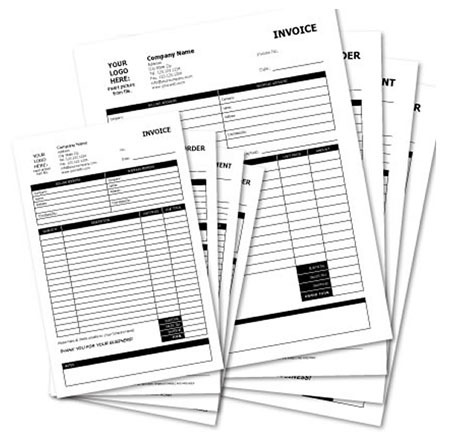 Office forms are so necessary for daily business operations! 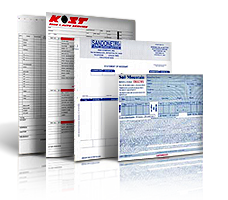 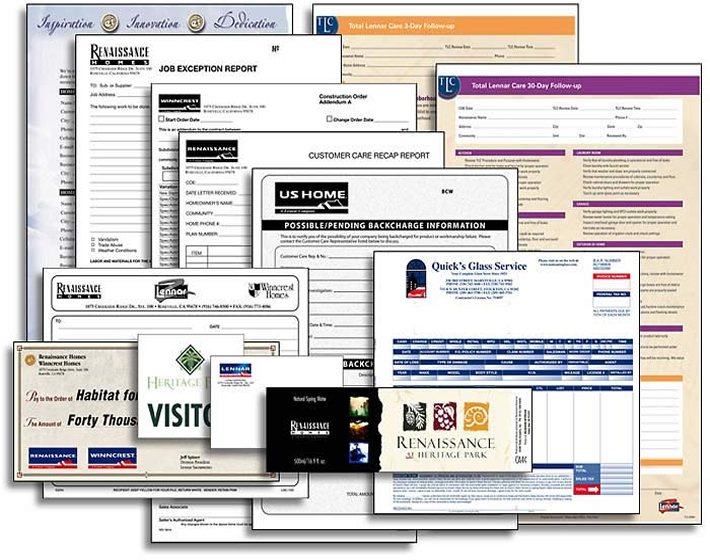 They can range from basic memos to 6-part carbonless forms. 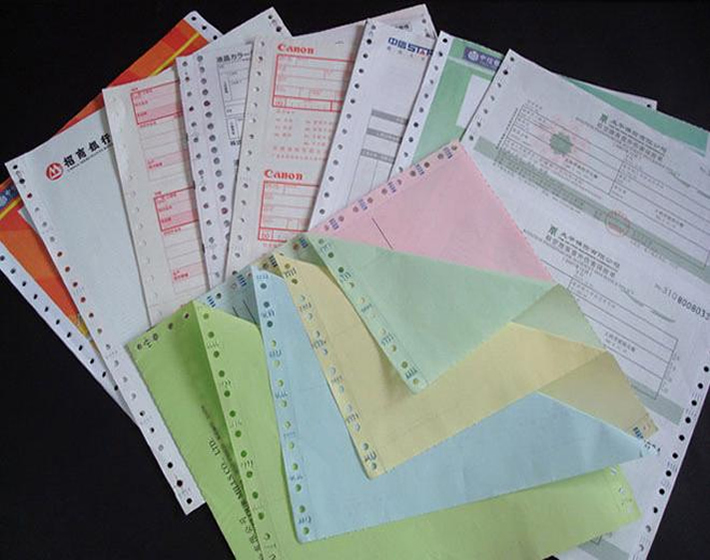 All are designed to streamline communication, function and documentation. 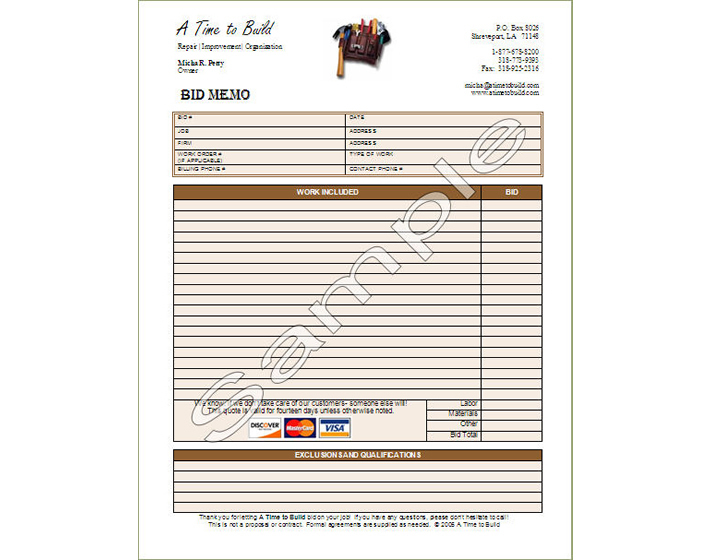 We can upgrade your business image with impressive designs for purchase orders, invoices, and other carbonless forms.